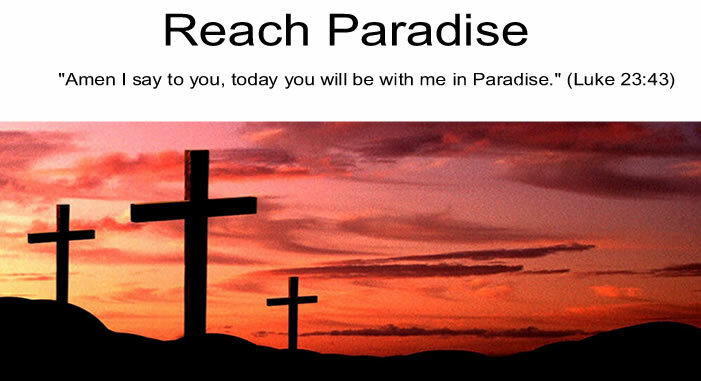 Reach Paradise: Don't Miss Jesus! I just came across a post at Simply Catholic that really made me stop and think. A long time ago someone once told me that when Jesus died on the cross, the odds were that no one really noticed. What he meant was that this enormous event in our religion was just another daily occurrence for the people in those days. And the odds were, people were just going about their daily routines when Christ died to save us. Simply Catholic posts about the same lesson, however, this time it is about the Holy Family's trip to Bethlehem. Click here to read it. Please remember to keep Jesus front and center this Christmas season. Don't miss him!